Learn to Live in your Body. You live your entire life through your body. Learn to Live in your Body. You live your entire life through your body. Learn to Live in your Body! We live our entire life through our body and through our body we feel, we learn, we evolve. Throughout our history, we have learnt to respond in a repetitive way to similar situations: we developed patterns of movement, thought, emotion and behavior. These patterns alienate us from our bodies, from others and in general, from life. They lead us to an automatic way of relating to ourselves and what is around us. Discomfort, stress, pains, lack of energy or motivation and repetitive situations are all ways our bodies talk to us. They constantly attract our attention in order to get out of what is automatic and limiting us. 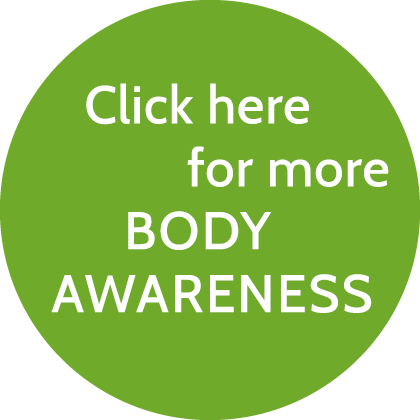 Paying attention to the body is a bodywork approach that teaches you to perceive the body more and to stop automatic patterns through touch, respiration and verbal instructions. Learn to Live in your Body! Learn to Reconnect with Life! Find out what my clients have learnt!